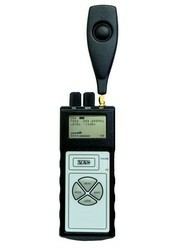 Our firm is betrothed in providing for its clients, Ultrasonic Horn Frequency Analyzer. Features: Multiple methods on a single intrument provide flexibility and cost-efficiency. 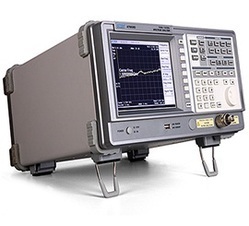 The R&S®ZVH cable and antenna analyzer is rugged, handy and designed for use in the field. Its low weight and simple operation make it indispensable for anyone who needs an efficient measuring instrument outdoors for the installation and maintenance of antenna systems. - This provides online acquisition of 16 channels signals. - A high speed PCI based acquisition card is used. - Input required is acceleration signal from accelerometer. - Converts all acceleration signal to the frequency components. - Reconstruct the velocity and displacement signals in time domain.